Vancouver Real Estate - What Makes It So Different In 2016? 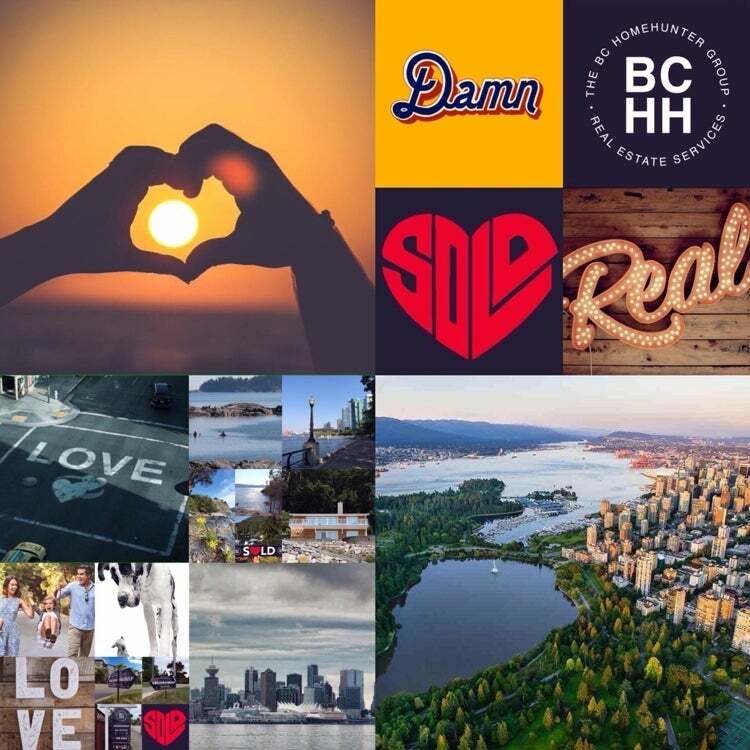 Our real estate experts at The BC Home Hunter Group have been proudly serving you, the homeowners and communities of metro Vancouver, the Fraser Valley and British Columbia - forever. As multi generational lower mainland residents we understand full well what makes the west coast different in both good and not so good ways. In many ways, Vancouver exudes an ineffable nature. She's beautiful yet alo... read more. Among the countless real estate and related legal terminology we are constantly asked about is "What is land title?" Once or twice a year we post these explanations as a simple resource. Here it is spring 2016 and real estate is once again doing a better job selling newspapers and television advertisement space than blood. If you or anyone you know are considering selling or purchasing any metro Va... read more. Shadow Flipping - What The Heck Is It & What's Really Going On? 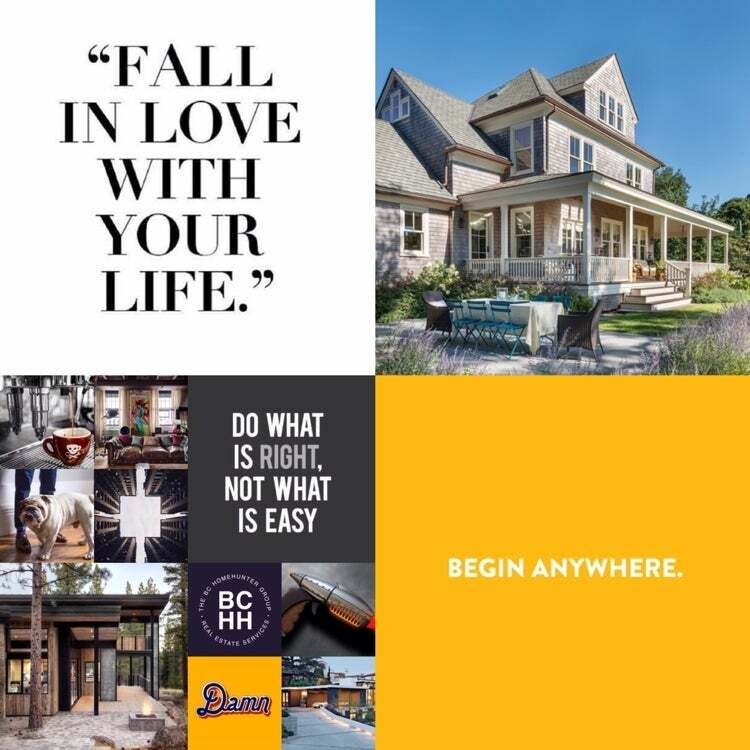 Our real estate team at The BC Home Hunter Group have NEVER done an assignment because we NEVER broach any remote possibility of conflict of interest. Much has been made in the media over the past few days about “shadow flipping” of Vancouver properties, more traditionally known as contract assignment, since a recent Globe & Mail story broke. 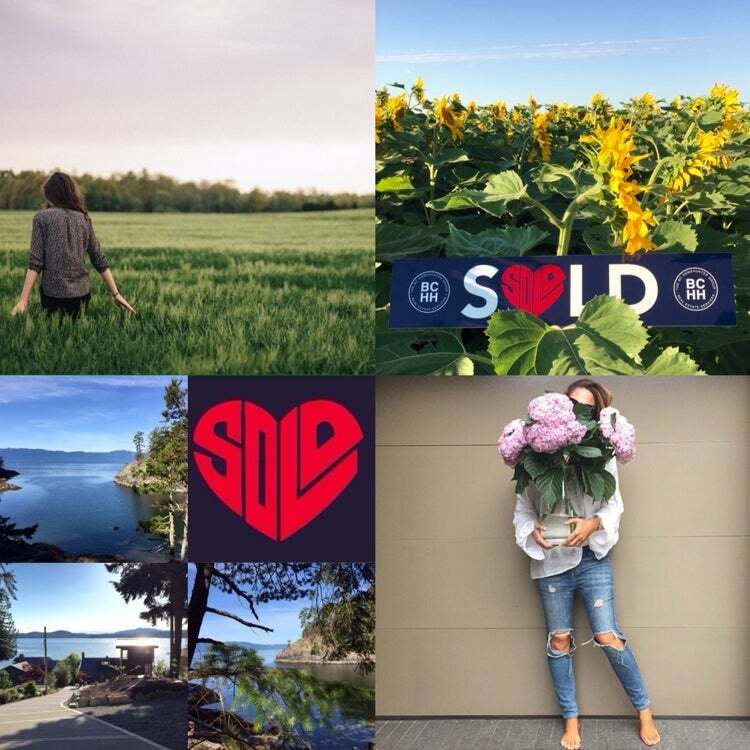 It is obvious to the entire world that Vancouver real es... read more.